Lumio book Lamp with different battery capacities allowing different in-between charge times. Allows multiple display ways. 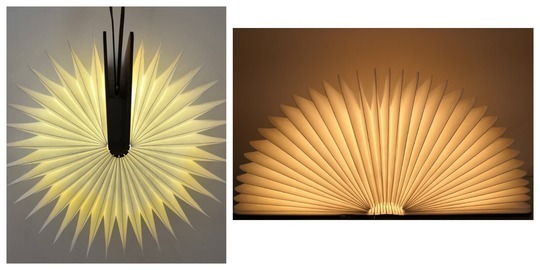 Leave your contact so that we send you the quotation for art work Lumio Book Lamp.